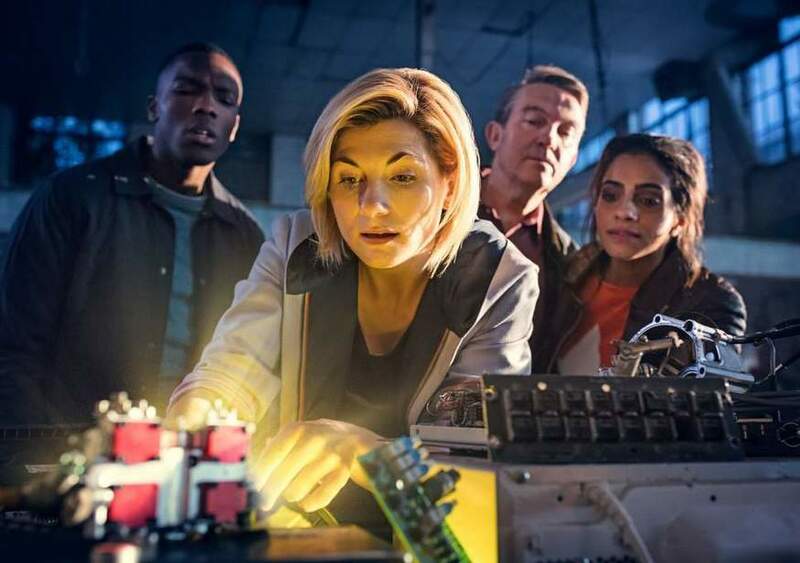 A Doctor Who Escape Room For London? M@ A Doctor Who Escape Room For London? The Evening Standard's business pages are rarely a source of jaw-dropping cultural information. Today they are. For it is here that we learn of a new escape game based on Doctor Who. Game operator Escape Hunt has reportedly secured a five-year licencing deal with the BBC to run the show. The escape rooms will initially materialise in Bristol in December 2018, followed by Birmingham, Leeds, Oxford and Reading. A future London venue is hinted at by the Standard. For those not in the know, visitors to an escape room must solve a series of puzzles and challenges to escape, or win. It's like participating in the Crystal Maze, which indeed has since become an escape room game in London. 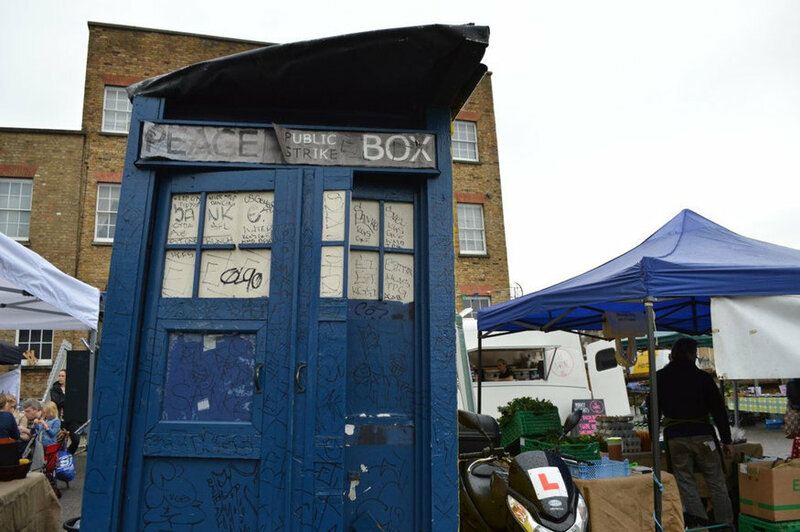 Tottenham already has its own low-budget TARDIS escape room. No details about the content of the Doctor Who game are yet known, other than that it 'might include daleks'. We'd love to make a speculation: how about an escape from the TARDIS itself? The interior of the iconic time machine is known to be much larger than the console room. We rarely get a glimpse of its endless corridors and chambers (notable exception). Basically, the Doctor flies round in an ingenious, under-explored labyrinth. There's your escape game, right there. Register your interest here to get prompt updates.